"It's not a Christmas sale, its a sale set around Christmas time..."
We are pleased to announce SONANCE's brand new album, 'To Possess You Entirely'. With this, their first new album in four years, Sonance have created their most abrasive and caustic collection of material yet. Diatribes on depression, alcoholism, alienation and sociopathy collude with overwhelming surges of distortion and ritualistic percussion to remove what little hope is left. An expression of pure misanthropy, ‘To Possess you Entirely’ is the sound of harrowing abandonment. 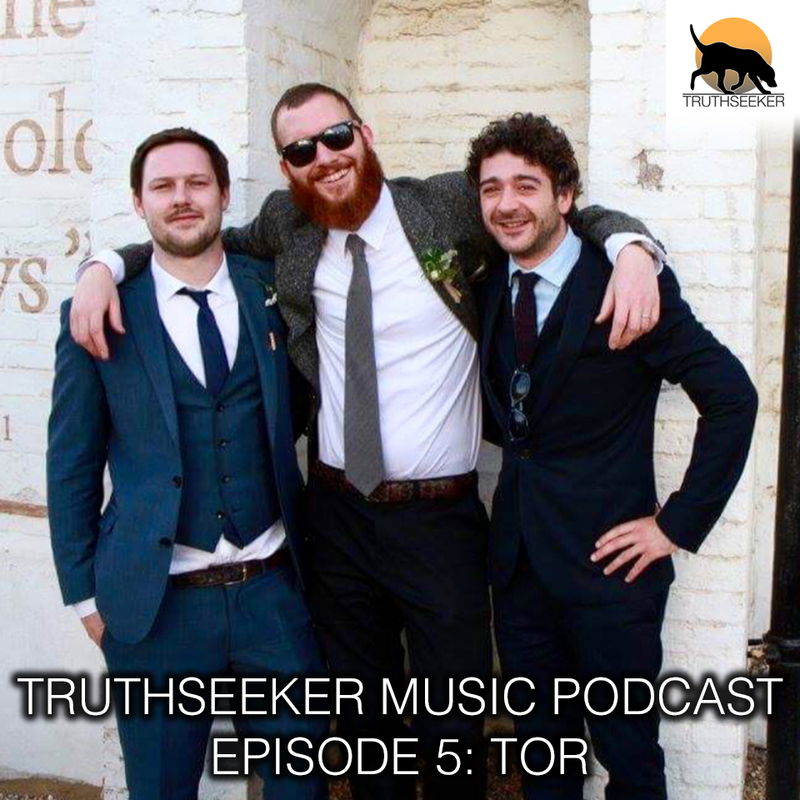 Truthseeker Music is proud to continue our collaboration with Sonance, and we feel this album is their finest moment yet. Both of these tracks were recorded in a couple of overnight sessions with one of our favourite producers, Tom Hill, in February 2017 and were originally intended to be released on an EP that would follow shortly after The Headache. 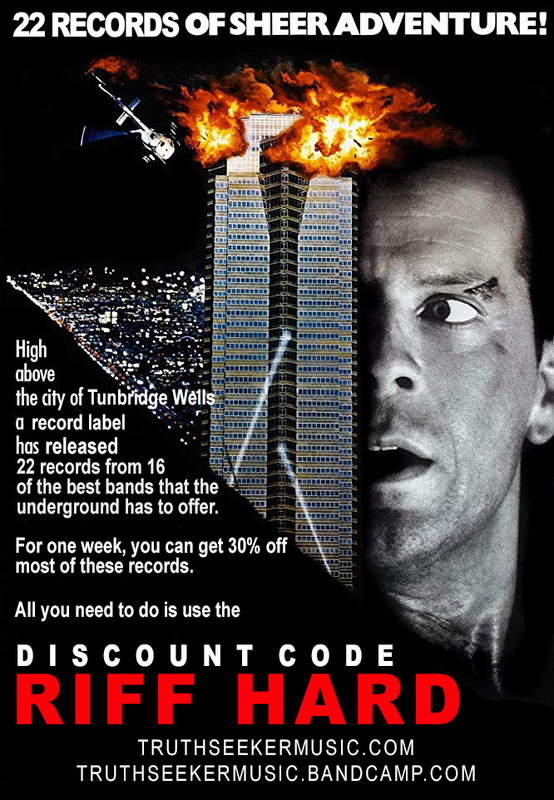 However, the band never completed this record as members moved away and began work on other projects. 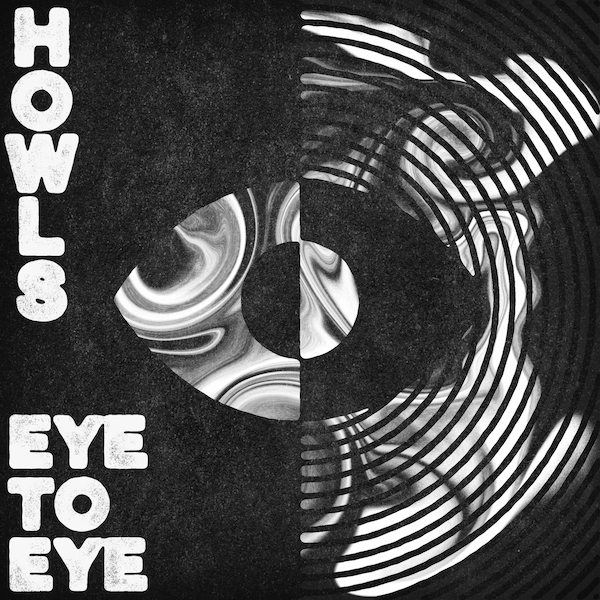 We believe these are some of Howls best songs to date, so we are pleased to finally be able to release them on this limited edition cassette. 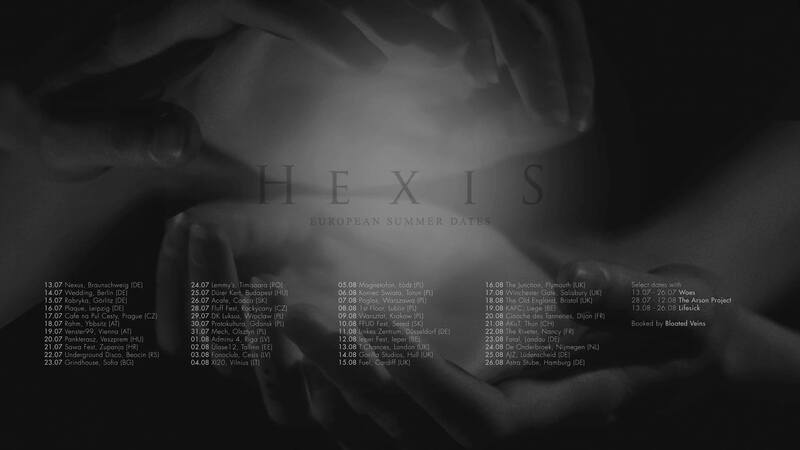 Hexis start another mammoth European tour this week. Over the course of the next six weeks, they will play 44 shows in 17 countries. Safe to say that if you live in Europe, Hexis will be playing near you very soon. It's finally here! Rope's long awaited sophomore LP is out today. Pick up a copy of the vinyl from our store, or stream the album on Spotify, Apple Music, Bandcamp, or anywhere else you can think of. We hope you love the album as much as we do. Rope will be touring next month in Europe to promote their new album. 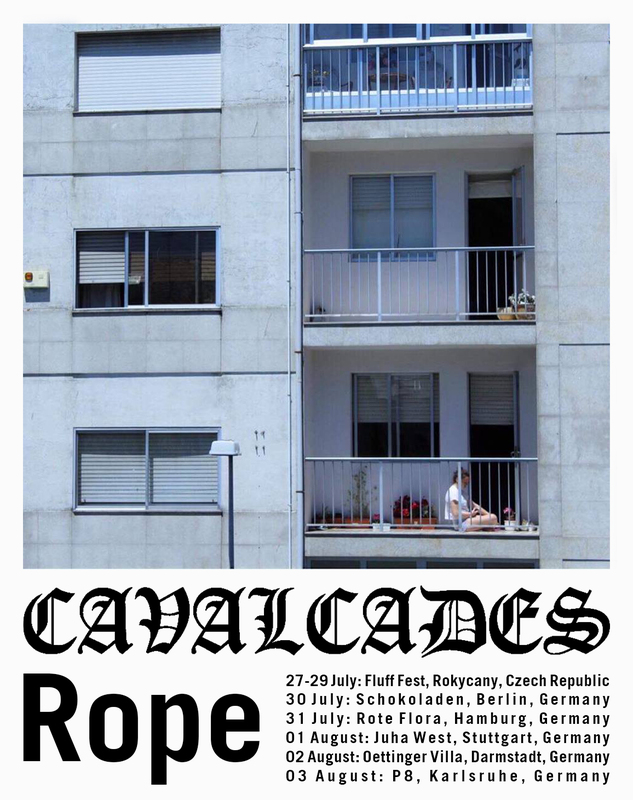 They will be appearing alongside Loma Prieta (selected dates only) and Cavalcades. Rope have put together a playlist of tracks that inspired their upcoming LP, 'Come Closer Now'. Phill sits down to chat with Tor to discuss their upcoming album, 'Too Happy'. This episode of the podcast also features an exclusive play of the track 'Boring' from the album which comes out on May 25th. We are incredibly excited to announce the release of Rope's sophomore LP, 'Come Closer Now' which will be released by Truthseeker on July 6th on vinyl and all digital platforms. You can stream the first single, 'Exit Interview' on DIY Mag right now! Once again, Rope chose to track the album entirely live with Lewis Johns at The Ranch Production House in Southampton in just three days during 2017. 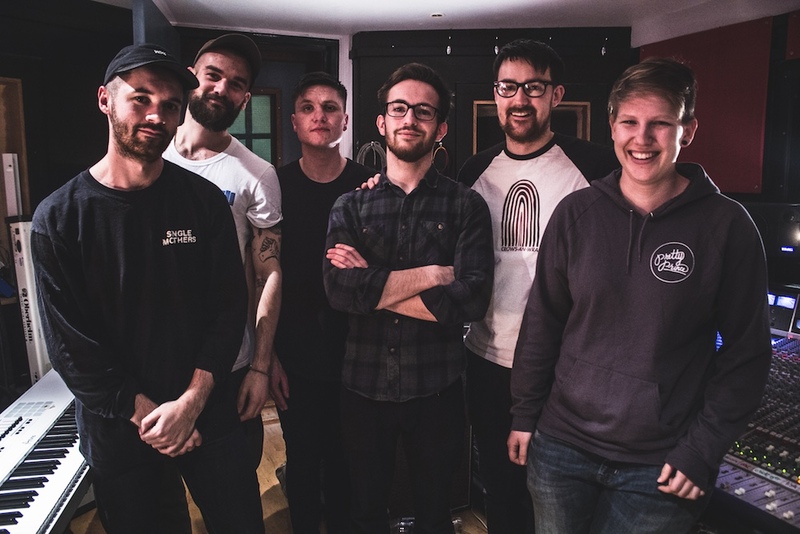 Since the release of their debut album in 2016, Rope have expanded to become a 4-piece. 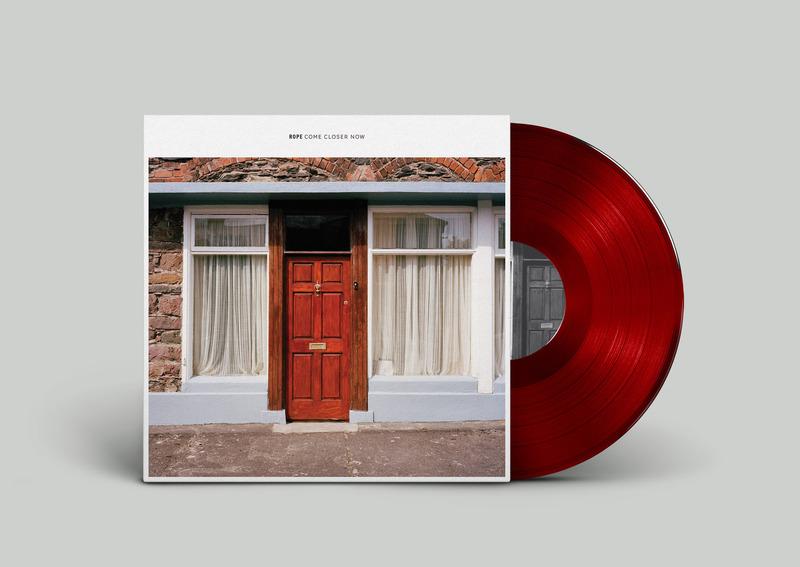 The additional guitar now serves to add a greater detail and texture to the already nuanced and mesmerising songs that Rope have become known for. After the first press sold out far quicker than we could have ever imagined, we are pleased to announce that Rope's debut album, 'Manteision Bodolaeth' will be reissued on July 6th. On the first press we decided to try and keep costs at a minimum, and so a number of elements were done by hand - I printed and cut to size every lyric sheet at my work. With this second press we have opted to get everything done professionally and with higher quality materials. 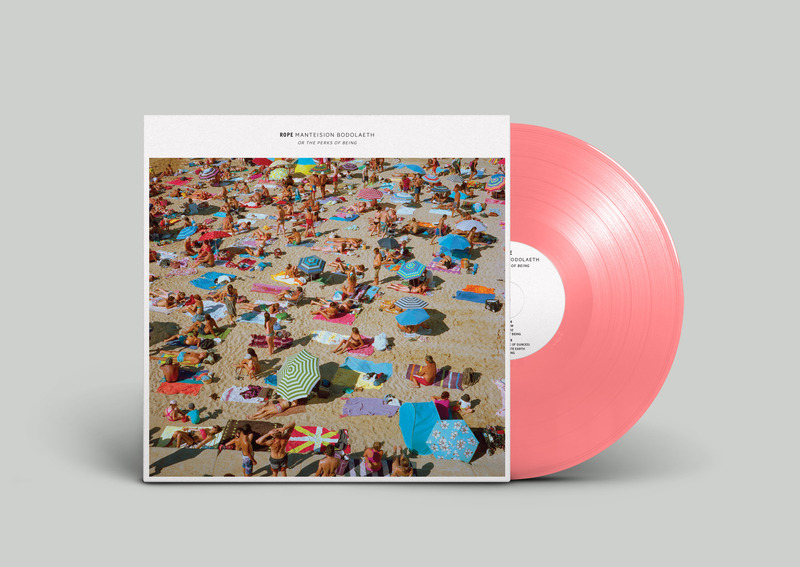 For collectors there is an easily discernible difference between both the packaging on both pressings, as well as the vinyl now having a new colour way which better reflects the colours on the artwork. 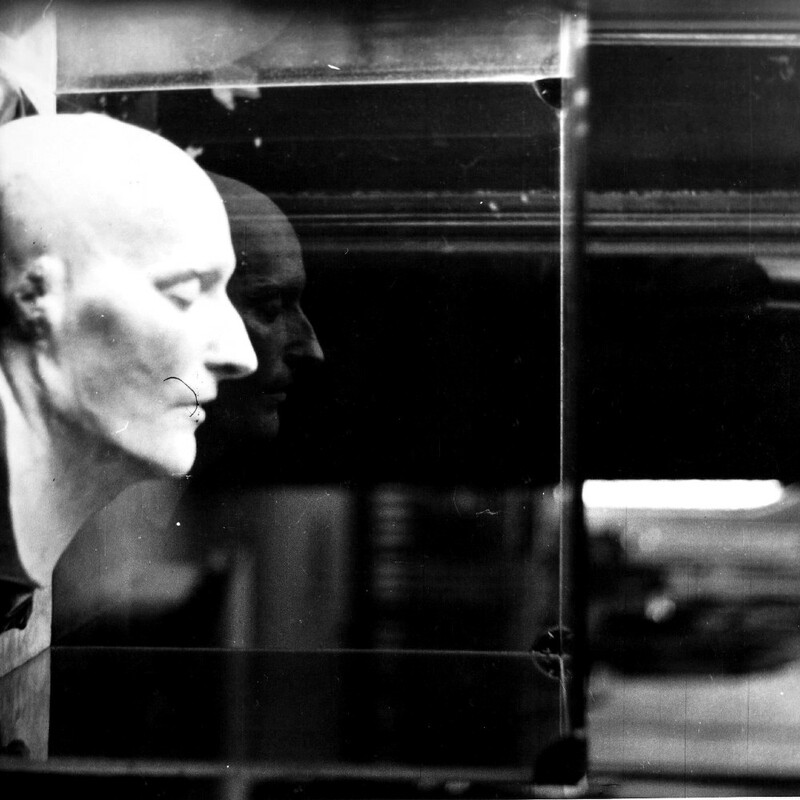 IDIOTEQ are streaming 'Whale', the closing track from Tor's upcoming album. 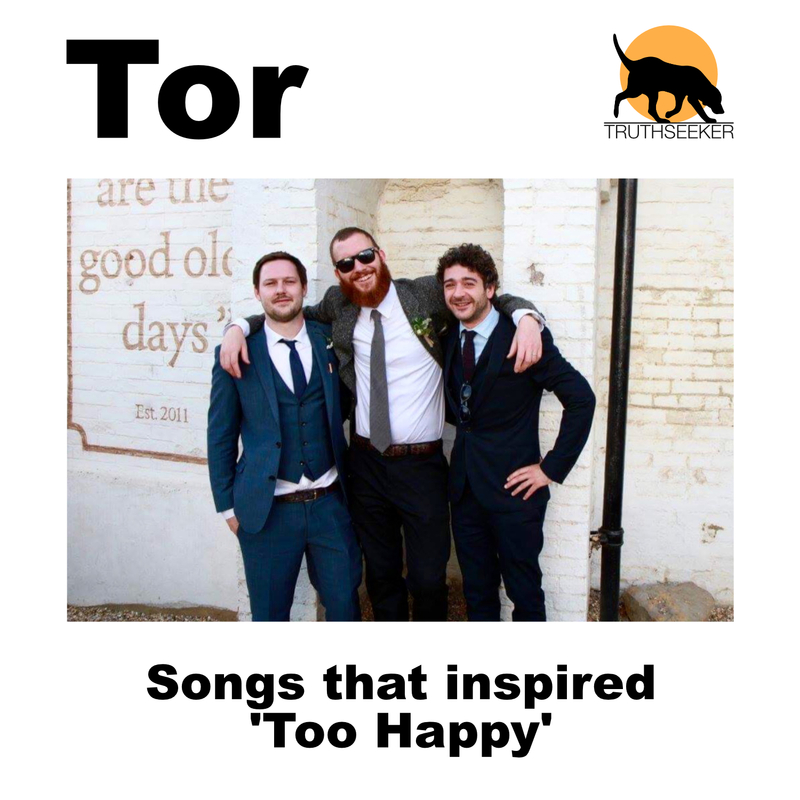 Tor have put together a Spotify playlist of the songs which inspired 'Too Happy'. 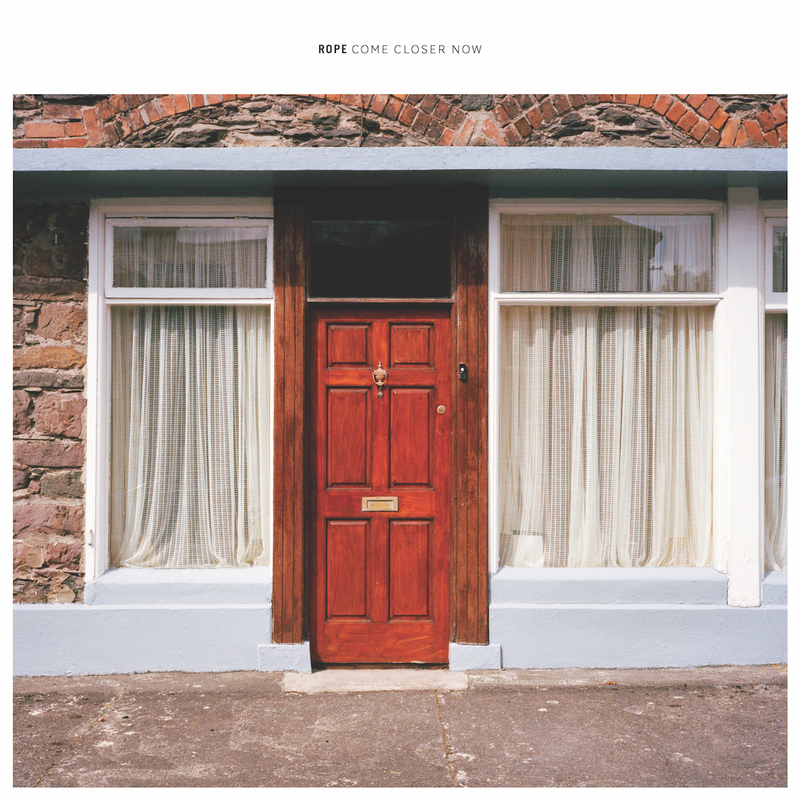 05/05 Rope - 'Come Closer Now' is available to pre-order today.